The latest version of Ubuntu is now available. Let's explain some of the operating system's key new features and why it's a good alternative to Windows. Question : What is Ubuntu 12.04 LTS? Answer : It's the latest version of the free, Linux-based Ubuntu operating system (www.ubuntu.com), which came out of beta at the end of April. Its release is significant because it comes with Long Term Support (LTS). Having LTS means it is more stable than previous releases and comes with updates for five years, rather than the 18 months you get with non-LTS releases. Just four of Ubuntu's 16 versions have come with LTS, and Ubuntu 12.04 is also the first Desktop release to come with LTS for five years, instead of three. Question : What's new about it? 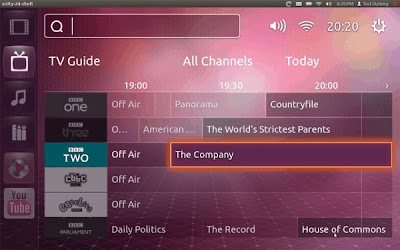 Answer : Made by Canonical (www.canonical.com), Ubuntu 12.04 has swapped its application menus for the HUD ('Head-Up Display'), which you open by clicking the Alt key. This makes searching your Desktop quicker, because you can search for anything, including files, programs, applications, or system settings - all from one place. It can even search settings within programs. Cleverly, the HUD search locations change depending on what you're doing. For example, if you open the HUD when using GIMP photo editor (www.gimp.org), and type: add new layer, the HUD will search GIMP's menus rather than your hard drive to bring you the correct help and information. 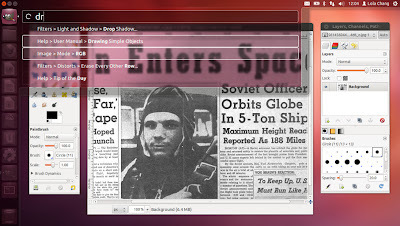 The Unity interface on Ubuntu 12.04 has been improved with the addition of two new 'lenses'. Lenses are search boxes that look for specific types of file. The Recent Apps Lens shows your most recently used applications, files and downloads. The Video Lens searches for all video files on your hard drive, but will also search the BBC iPlayer and YouTube directly from your Desktop, so you don't need to open your browser first. 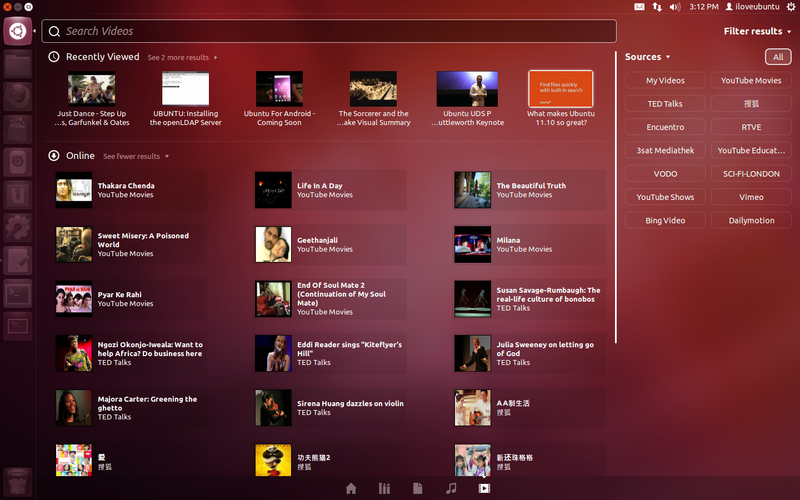 Ubuntu 12.04 also comes with two new quicklists, the Dash quicklist and the Home Folder quicklist. These work in a similar way to Jump Lists in Windows 7, letting you jump straight to menus or pages within a program or application without opening it first. The latest Unity design also has more customization tools for icons and quicklists. Question : Sounds impressive. Anything else? Answer : Yes, Ubuntu 12.04 also gives you greater control over your privacy settings. The new control panel lets you prevent sites, programs, applications and even specific types of file from tracking what you do online. 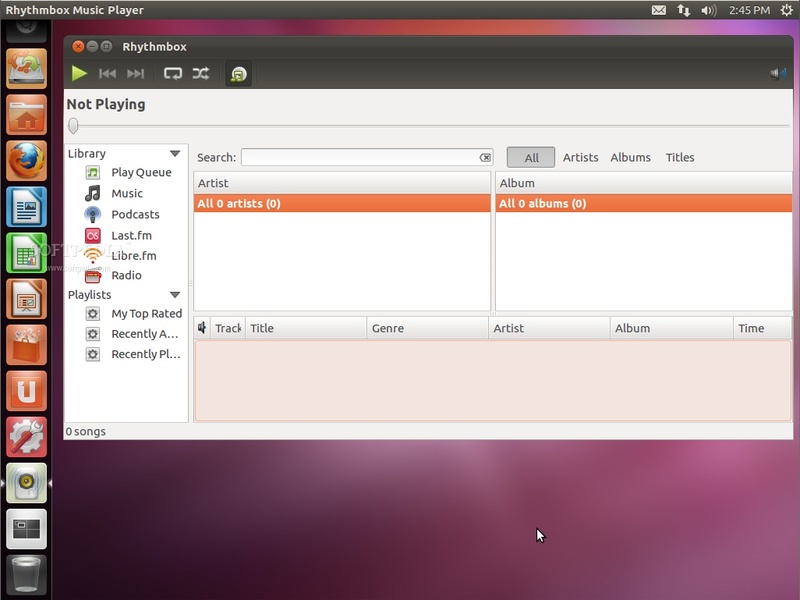 Elsewhere, the Rhythmbox music player is back as a built-in program, replacing Banshee, and the Ubuntu Software Centre has been redesigned, so you can now use PayPal to buy programs. Question : How safe is Ubuntu? Answer : Very safe. It has a built-in firewall and anti-virus, and provides one click updates to protect you against new threat s. It also uses the security tool AppArmor to stop hackers at tacking your software to access your system. However, one of the main reasons it is so safe is that, compared to Windows, far fewer people use it, making it less profitable for criminals to create malware in order to hack it. Question : So is it worth trying? 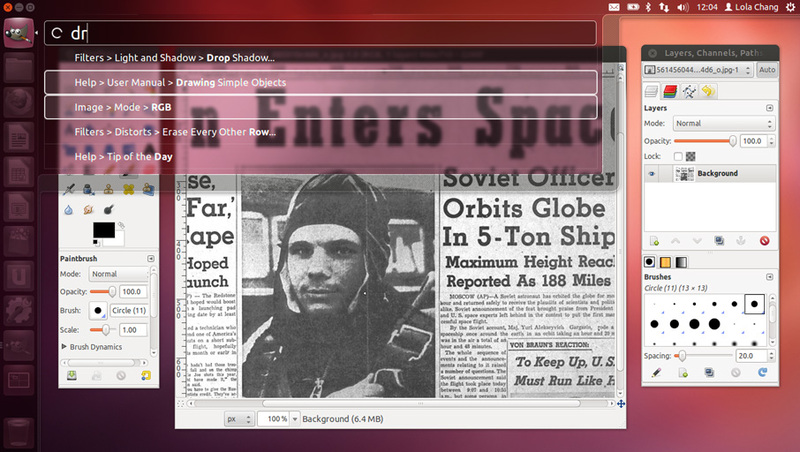 Answer : Definitely, we give Ubuntu 12.04 a 5/6 rating raving about how "supremely slick" it is. After years of being the connoisseur's alternative to Windows, Ubuntu could finally emerge as much more than a cult operating system. Ubuntu claims that 20 million people use it every day, which is a figure we think, will rise dramatically, especially if Windows 8 isn't a hit. Factor in all the traditional benefits of Linux - including free licensing, strong security and excellent stability- and the overriding impression is of an operating system that's ready for the big time. Question : What advantages does it have over windows? Answer : First of all it's free, which means you can install it on multiple PCs and laptops without worrying about any license restrictions. This also means you always have free access to the latest, most secure version. It's much smaller than Windows, taking up around a quarter of the space that either Vista or 7 occupies. Because Ubuntu doesn't fill up your hard d rive, it also takes less time to boot up- around 20 seconds on our computer, compared to almost a minute with Windows 7. Its size makes it suitable for netbooks and cheaper laptops with lower specifications, and it can be run from a USB drive to give you a portable operating system. Question : But if I already use Windows, how easy is it to try Ubuntu? Answer : Very easy. 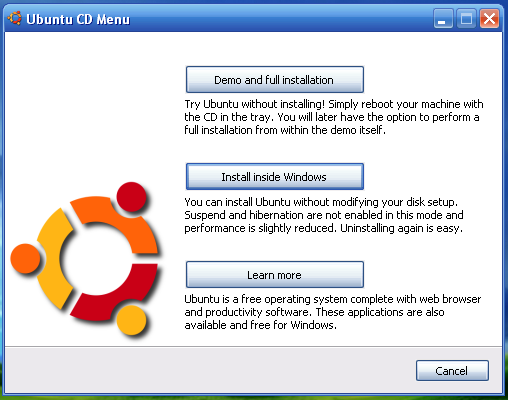 You'll need to download the Windows Installer, called Wubi, from Ubuntu's official site. However, we suggest you try Ubuntu first, without installing it, by burning it to a CD or putting it on a USB stick. To do this, follow the instructions at their site. 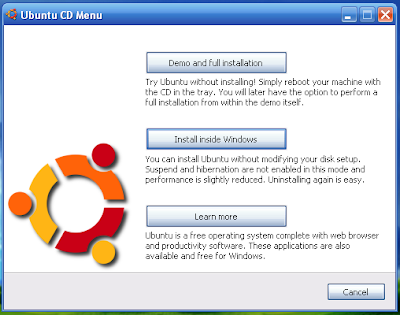 Once you insert the CD or USB, and restart your PC, you'll be able to use Ubuntu. We recommend doing this because, if you're familiar with Windows, Ubuntu can be a bit tricky to get to grips with, and it doesn't have anywhere near the same amount of compatible programs. You might find that your favorite free office software, photo and video editor or file converter, for example, isn't compatible with Linux, and this can be frustrating. In fact, the lack of compatible software is the biggest downside to using Ubuntu. If you currently have the previous version of Ubuntu, 11.10, you can upgrade to 12.04. You should be impressed by what you get. PC Pro said "existing Ubuntu users will love it, and for them upgrading is a no-brainer”. If you get stuck on any aspect of using Ubuntu, get advice at AskUbuntu.com, or search the site to see if your problem has already been answered. By connecting an Android phone to your PC via a dock, you'll soon be able to use Ubuntu on your phone's screen. The most useful thing about this is you'll be able to share your contacts, texts, emails and other information between Ubuntu and Android. You'll also be able to browse the web on your phone, and then connect it to your PC to continue via Ubuntu, with the same bookmarks and web history. 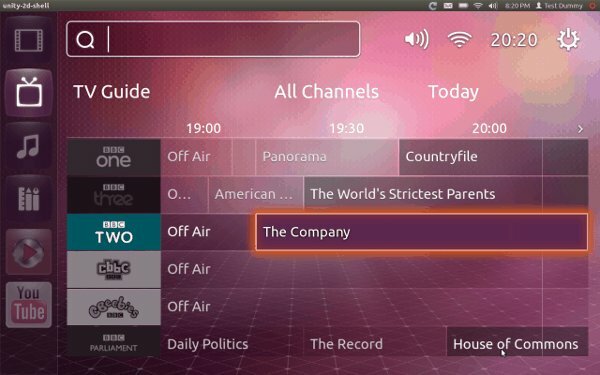 Ubuntu fans shouldn't get too excited just yet, because Ubuntu TV is still some way off, but it promises to be a great Smart TV operating system, modifying Ubuntu's PC Desktop for a TV screen. Expect it to let you buy films and TV shows, and stream music, photos and videos from your PC. Hopefully it'll arrive by the end of the year.